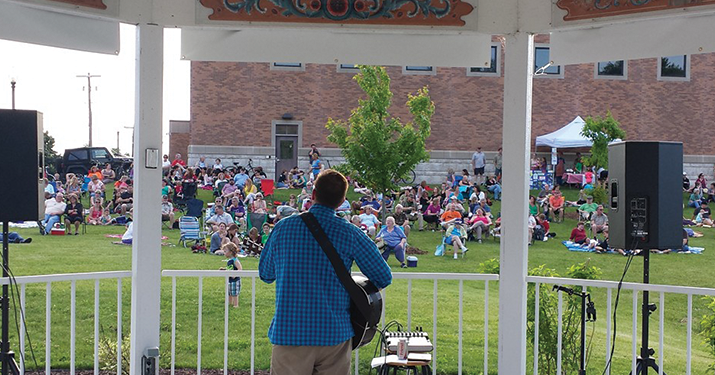 If you're looking for a live music event in Wisconsin, just make the short drive to Stoughton every Thursday night. 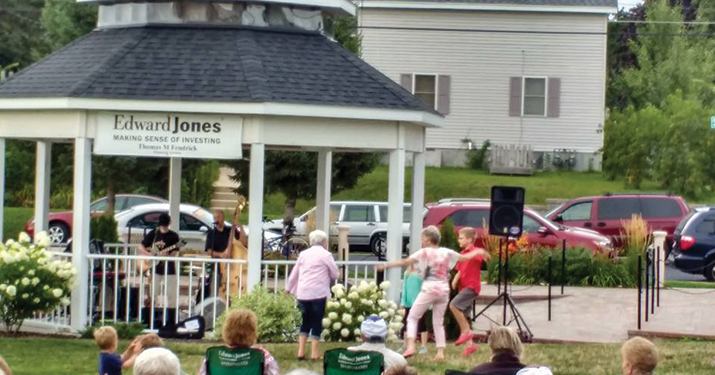 The Gazebo Musikk Series in Stoughton takes place Thursday nights all summer long under the Gazebo on main street. 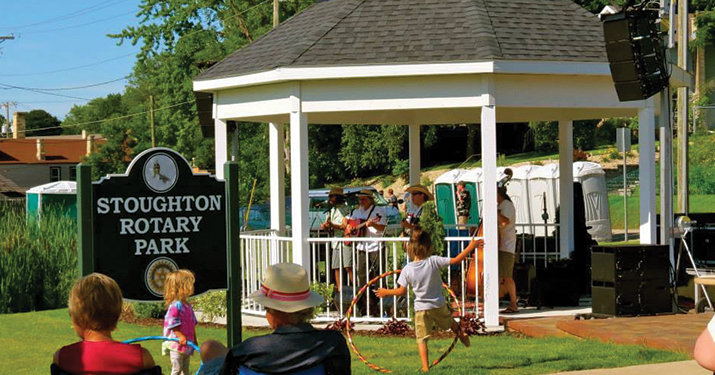 Each week features a different artist, ranging from rock & roll to honky tonk or jazz. "This venue — now several years in the making — has become a vibrant thread of the communal tapestry. It is an excellent, (and free!) multi-generational event that brings an average of 300 people together. 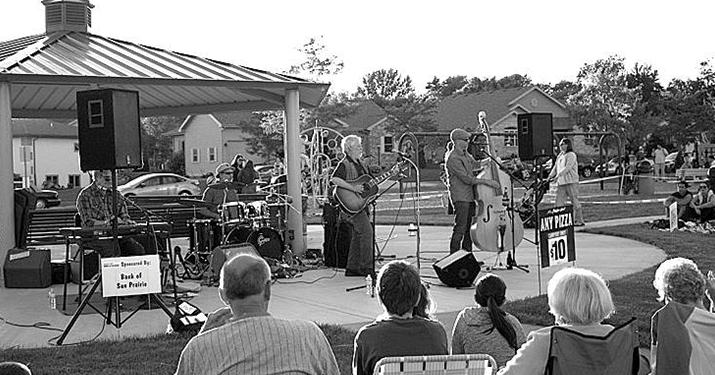 Folks are able to enjoy a wide variety of "quality" music performed by area musicians." © 2019 Visit Stoughton. All Rights Reserved.